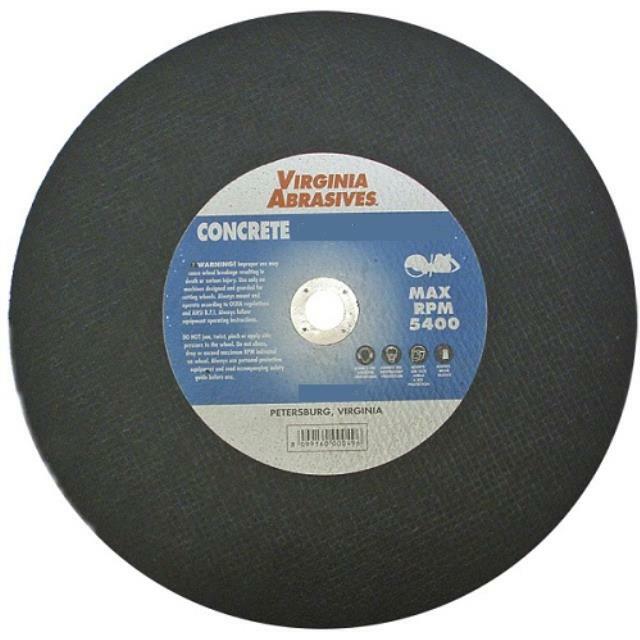 An exceptional saw for its size, the 18" concrete saw is built to cover a wide range of cutting applications. Offers accurate sawing and operator comfort. 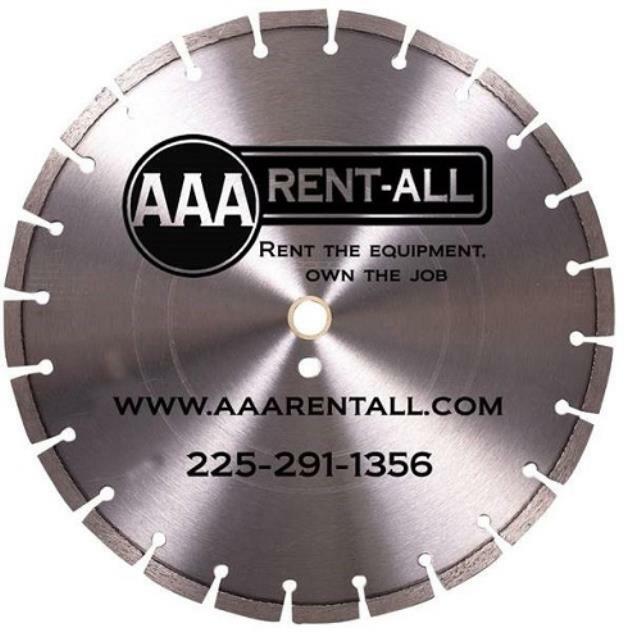 Cuts up to 7.5" deep and is available with disposable or a diamond blade. 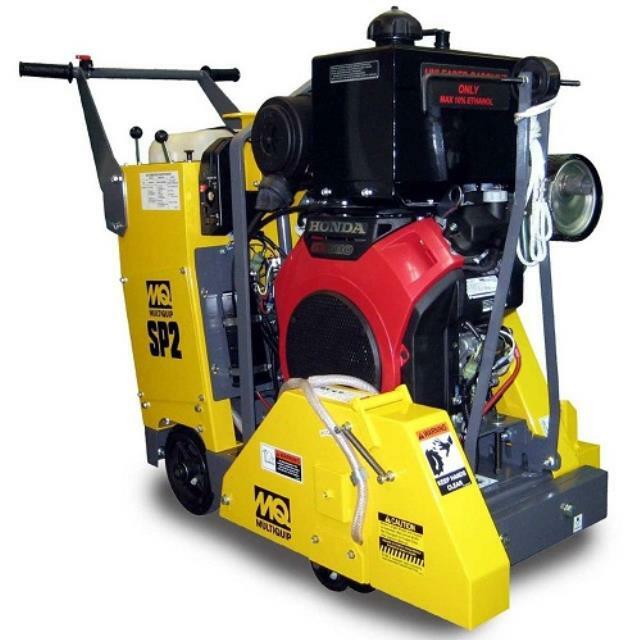 Click here for the Multiquip SP2S20H20 parts and operation manual. 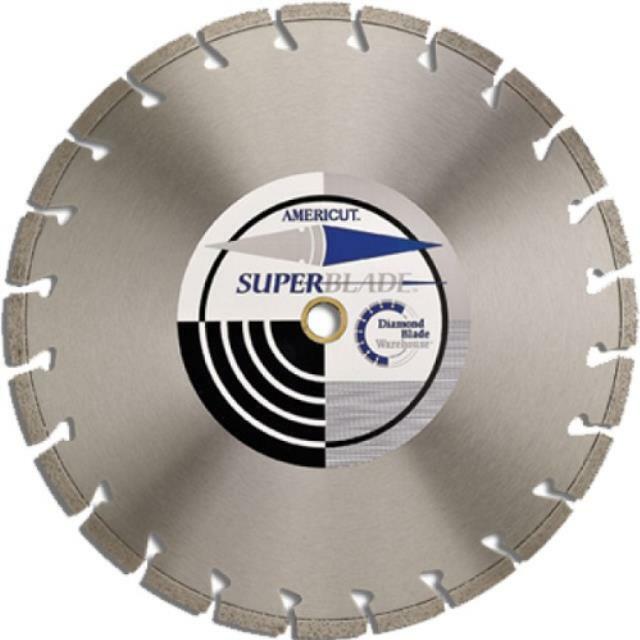 Depth of cut: up to 7.5"